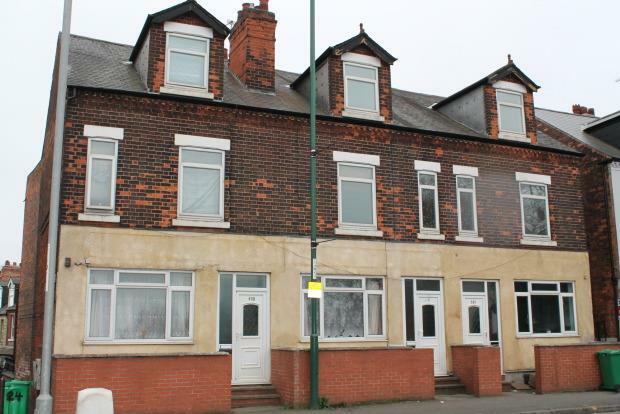 2 Bedroom Flat To Rent in Nottingham for £550 per Calendar Month. Unfortunately no pets will be accepted for this property. Call the team Jessica, Jessi or Emmie on 01159 620961 to arrange your viewing.